Drones piloting is often carried out in Headless mode. It is generally considered that it facilitates to a great extent both the flight itself and the control of the drone as a whole. Nonetheless, the purpose and implications of this mode are not entirely clear for many drones users. 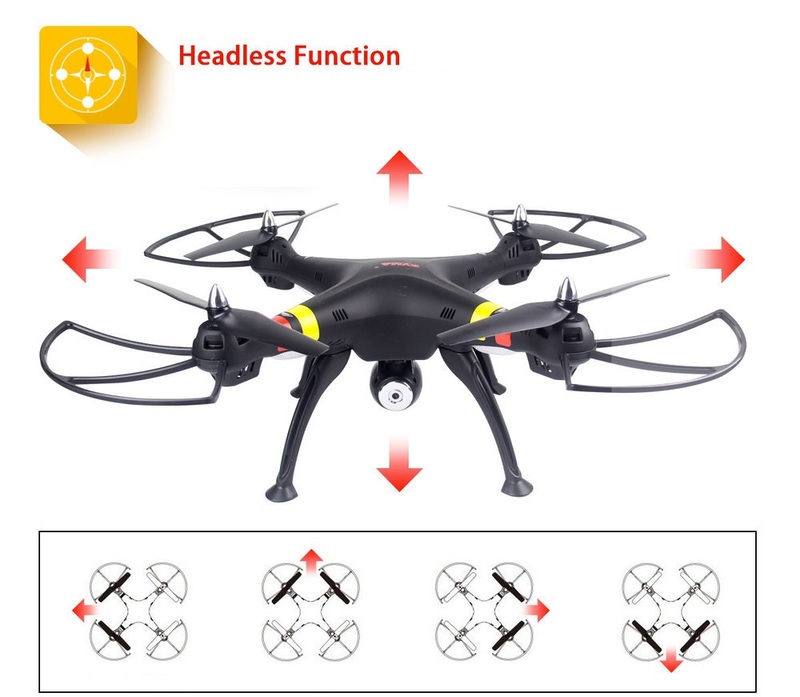 The Headless mode was developed thanks to Chinese manufacturers of inexpensive drones. It is on the quadcopters of a low-price segment that you can often encounter this mode, which facilitates amateurs’ first flights. Let’s first talk about the basics of the drones control implementation. Just as on any vehicle, the quadcopter has front and rear. However, due to a practically symmetrical design, it is rather hard to distinguish front from the rear part of the drone in flight. In order to partially solve this problem, UAV manufacturers began to install propellers of different colors on drones. For example, blades of red color on motors of front arms and black on rear motors arms. But still, as soon as the drone takes off and flies to a distance, it becomes impossible to distinguish these colors, which raises again the problem of orientation. Manufacturers went further and began to equip their products with LED backlight, but its efficiency is eliminated in daylight. 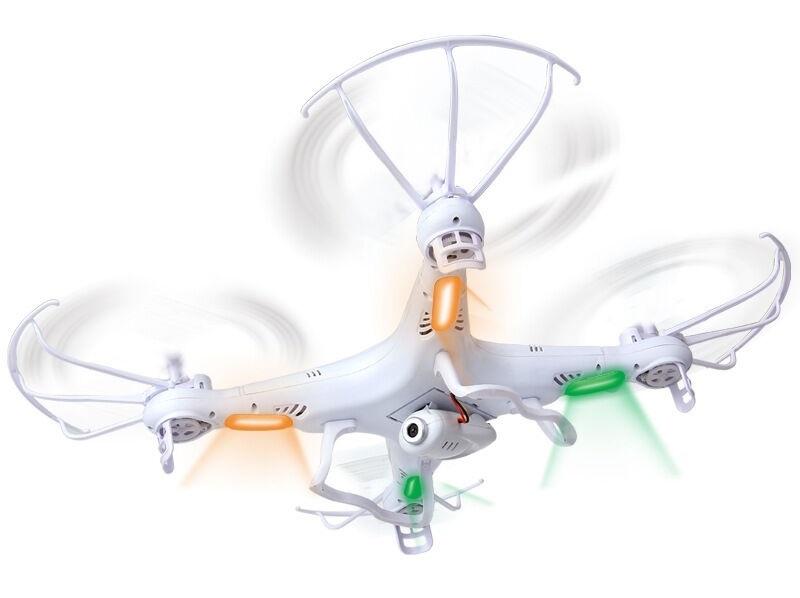 How does the drone orientation work in normal mode? Thanks to the microcontroller installed in the drone, it is always aware of its front and back orientation. And this is fundamental for all UAVs. In normal mode (when the drone is back to the pilot), everything is clear while it flies straight, we translate the right stick to the left, the drone flies to the left, to the right, the drone flies to the right, the drone flies forward and the drone flies backward (backwards). But everything changes if you only rotate the drone by 180 degrees (towards the pilot) in order to, for instance, return to the take-off place. Now by moving the stick to the left, the drone will turn to the right. Stick to the right – the drone will turn to the left. Stick forward – the drone will fly to the pilot. And if you press the stick toward you, the drone will move away from the pilot. This behavior can appear really misleading for a beginner. And that’s when the headless mode comes in handy. 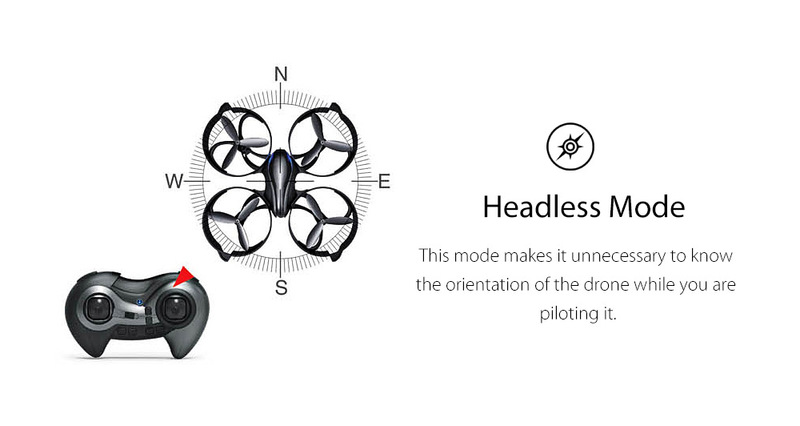 To put it simple, Headless mode is the mode, which allows amateur pilots not to worry about an orientation issue. The principle of operation of the headless mode is quite simple. The only necessary condition is that before take-off, the pilot must orient the drone so that the drone’s front side coincides with the upcoming direction of the flight. The mode is activated for each drone model in its own way. The activation procedure can be found in the manual for each product. In general, the mode affects the operation of only the right stick (responsible for control). The left stick (responsible for rotation around the axis and for increasing or decreasing the speed of the motors) remains the same in any mode. 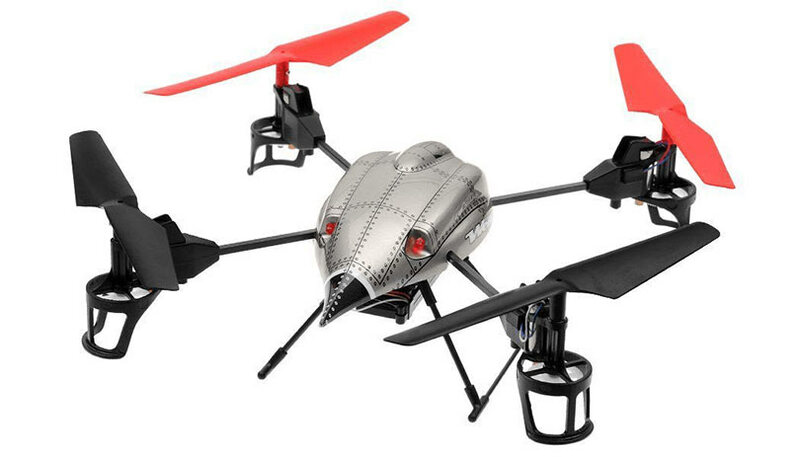 After Headless mode activation, it does not really matter how the drone’s front and back sides are oriented. Its movement direction will strictly obey the movement of the right stick. Stick forward – flight forward, stick back – fly back, etc. 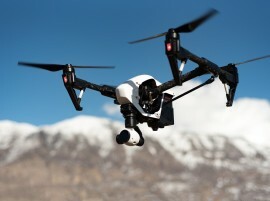 So it does not even matter if the pilot rotated the drone around its axis by 180 degrees. In this scenario, the beginner pilot concentrates exclusively on learning how to manage drone’s control at the primary training stages. Headless regime is not used in professional practice. Moreover, you will not find it on the professional drones. As your piloting skills are improving and you take it to the next level, this regime should be abandoned. It should also be noted that in practice there are very few devices with correctly functioning headless modes. As a result, this regime may complicate both training and flight itself. Therefore, we advise you to abandon flights in the Headless mode as soon as possible and start training in the normal control mode.